melissa | make a wish! Everybody agrees upon the high detox power of greens. 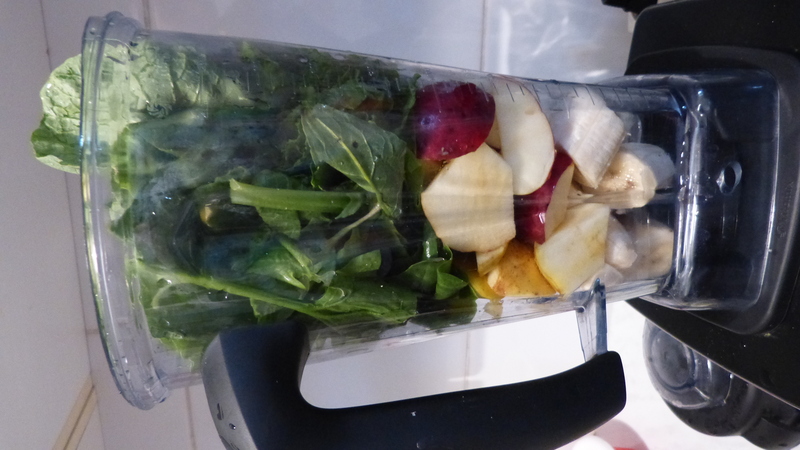 And there’s no better way to start the day than with a big mug of green smoothie. Trust me, you will feel the effects in no more than a week: more energy, lighter body, brighter eyes! 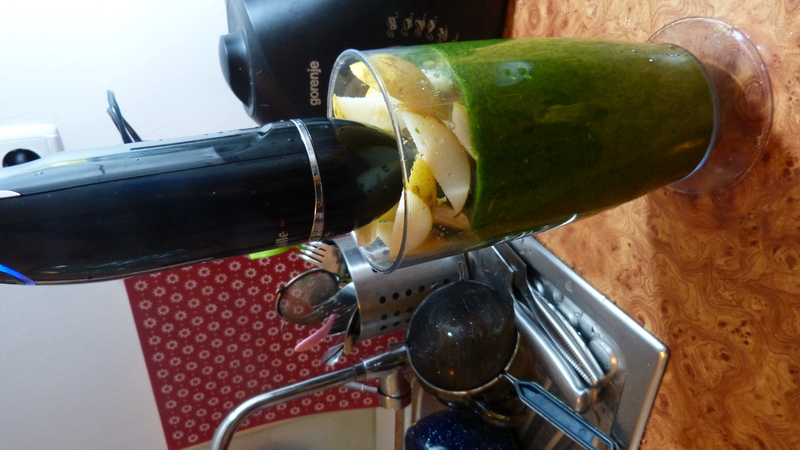 It is true that you need a good blender for that, but it’s totally worth it. You can actually have any kind of greens you wish, even the ones that wouldn’t taste so good in salads, like radish, kohlrabi or carrot. Not to mention the incredible array of wild edible greens! If you do have access to something like this, it would make the best detox ever. As much as you can, try to go with local, seasonal ingredients. If you’re a first timer, start in summer, so you can have plenty of fruits and greens to choose from. Summer is the best season for tomatoes. Actually, the only one! I’ve always preferred to avoid the out of season tomatoes, as I never know what kind of fake substitutes I’ll get in the supermarkets. I wait instead for the rich tasty ones of august and the crooked sunburnt ones of late september (grown directly in the fields). So delicious! I usually chop it directly into any kind of salad, but I do enjoy a lot to prepare a tomato based dressing – some might call it a soup 🙂 I mix it in the blender with some of the following: olive oil, mustard, tahina, garlic, fresh basil, thyme or melissa. You can even incorporate hydrated nuts (sunflower seeds, walnuts, almonds, etc). The result is a rich dense dressing ready to be poured over a fresh greens salad or to be scooped with cucumber, squash or carrot sticks. 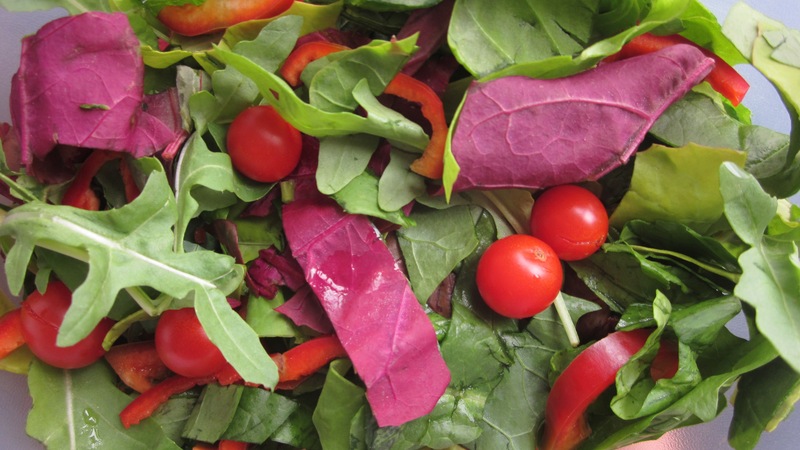 You can add zatar or grated orange peel into the greens salad for an even more fresh taste.